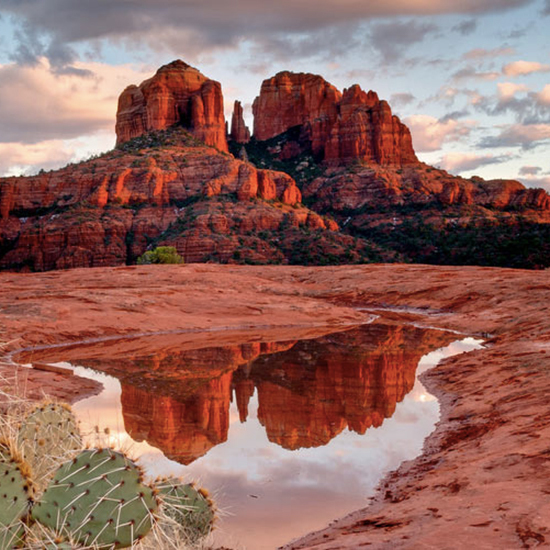 More than just vacation destinations, some places have long been revered for their natural beauty and spiritual power. 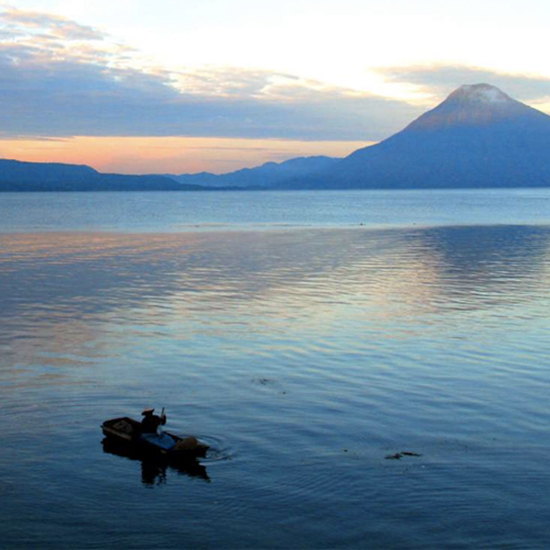 Whether sparkling lake, clear-blue ocean or majestic mountain, these spots will help you find your inner om. 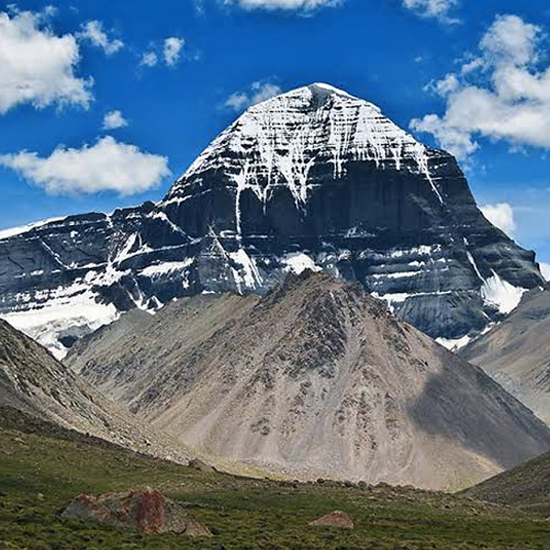 This mountain in western Tibet is a holy trinity, as it’s considered the center of the universe by Buddhists, Hindus and Jains. 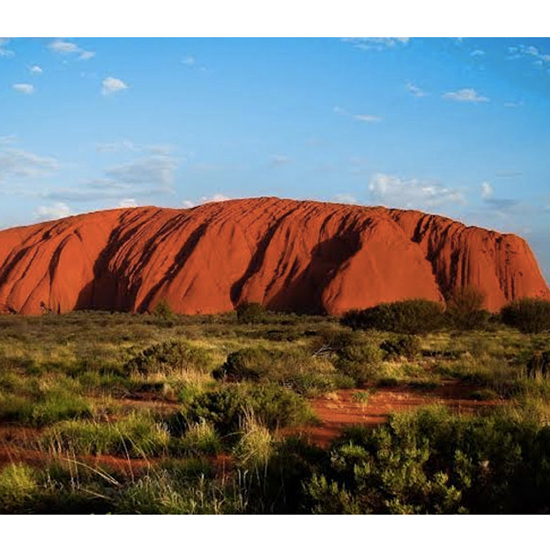 Also known as Ayers Rock, this clay-colored monolith is worshipped by the Aborigines, who believe it’s inhabited by ancestor spirits and still perform ritualistic ceremonies in the base of the caves today. 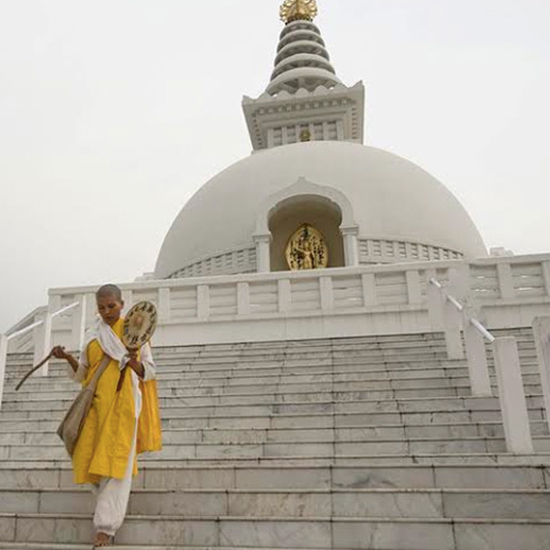 The birthplace of Buddha is home to shrines, temples and monasteries, such as the stunning World Peace Pagoda. Travelers come here to unplug and take in the culture of the Mayan villages that have dotted its banks for centuries. Look hard enough and you just might spot the mythical city purported to exist deep below the water. Bring on the tie-dye and wind chimes. This area is known for its vortexes, which are considered powerful centers of kinetic energy. 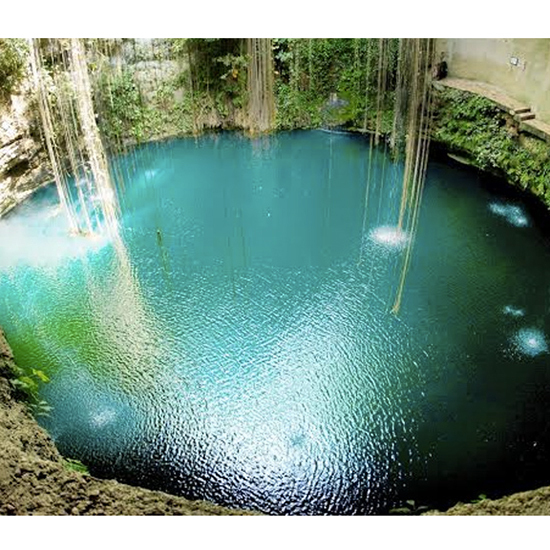 This stunning, azure-hued sinkhole, located near the archaeological site Chichen Itza, was used by the Mayans for ceremonies and sacrifices. 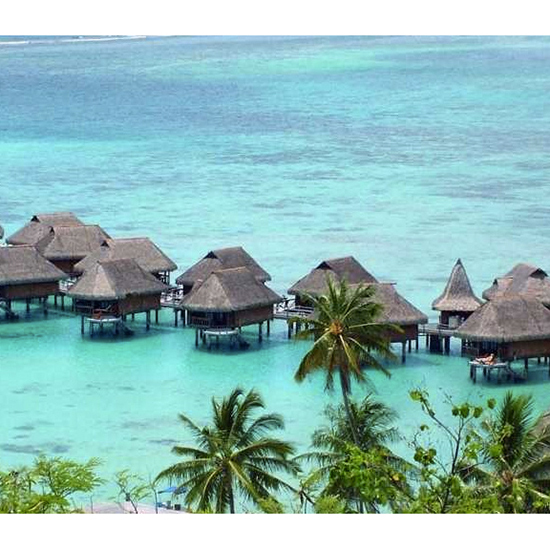 The Indonesian island is known as much for its pristine beaches as its meditation and yoga retreats. 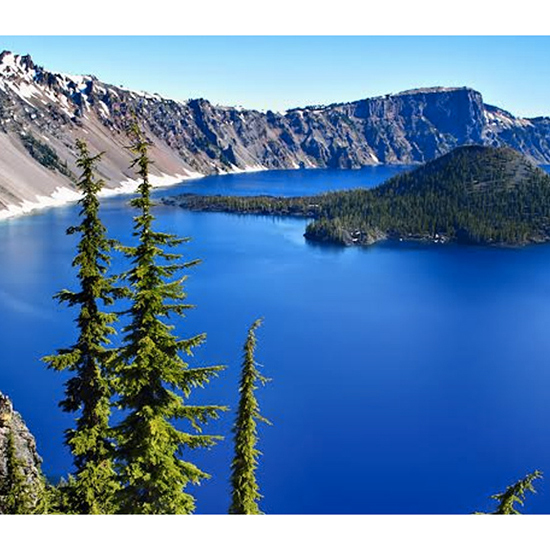 The Native American legend says that a battle between the chief of the world above and the chief of the world below caused the eruption that led to the formation of this massive lake. 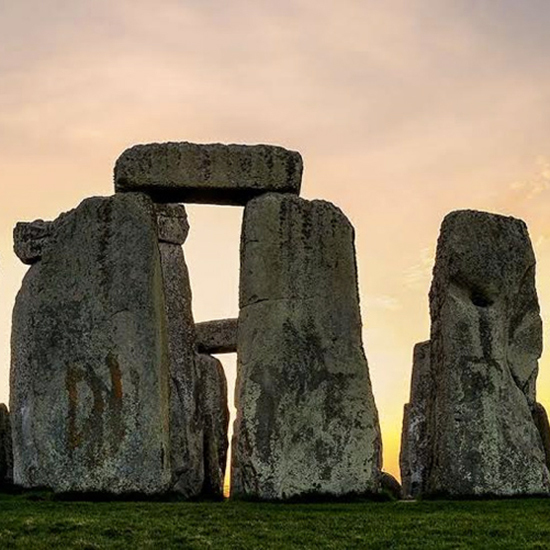 To this day, the prehistoric monument is shrouded in otherworldly mystery. Scholars and historians still question how it was built and why. 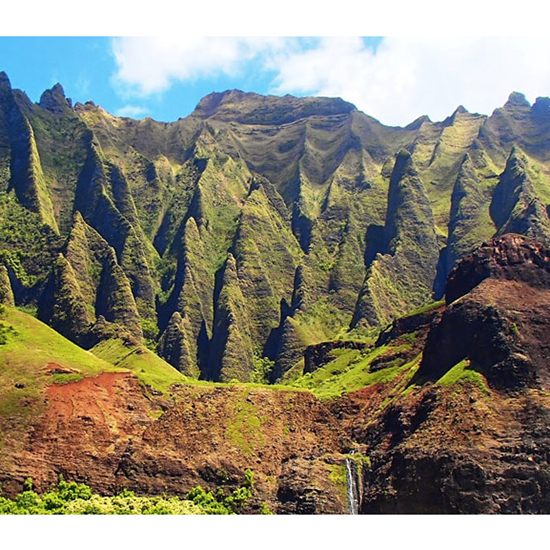 As Hawaiian legend has it, Pele, the goddess of fire, came to this verdant, volcanic spot in search of a home. Island natives say the sense of mana, or spiritual power, instilled by gods and ancestors is strong. 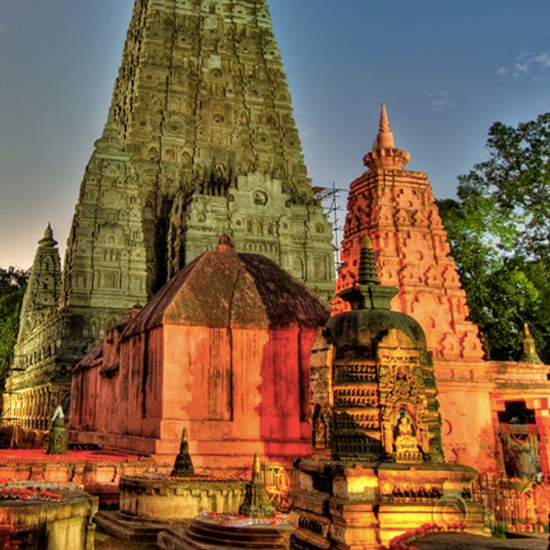 Buddha reached enlightenment here after awakening from three night’s rest under a Bodhi tree. Hey, it doesn't get much more Zen than Buddha.